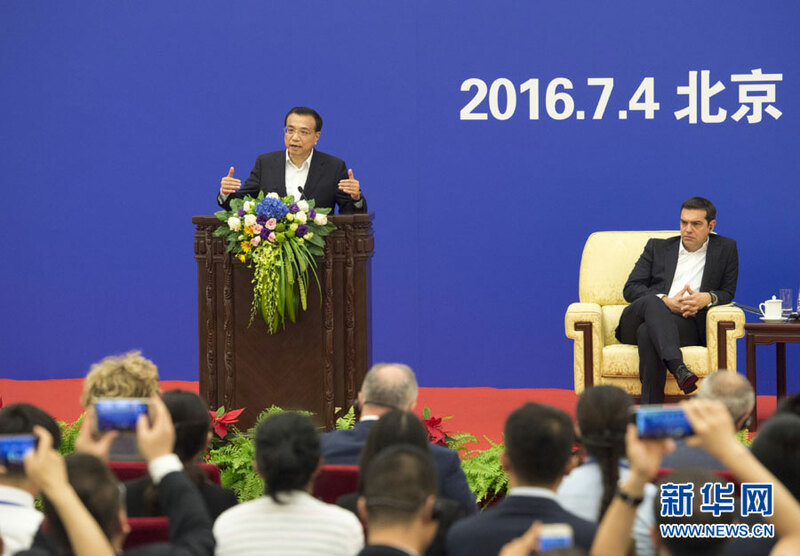 On July 4th, 2016, the premier of the State Council, Mr. Li keqiang and Greece's Prime Minister Alexis Tspiras jointly attended the second terms of GREECE-CHINA Marine Cooperation to Fuel Growth Bilateral Business Forum, and delivered speeches at Beijing's Great Hall of People. 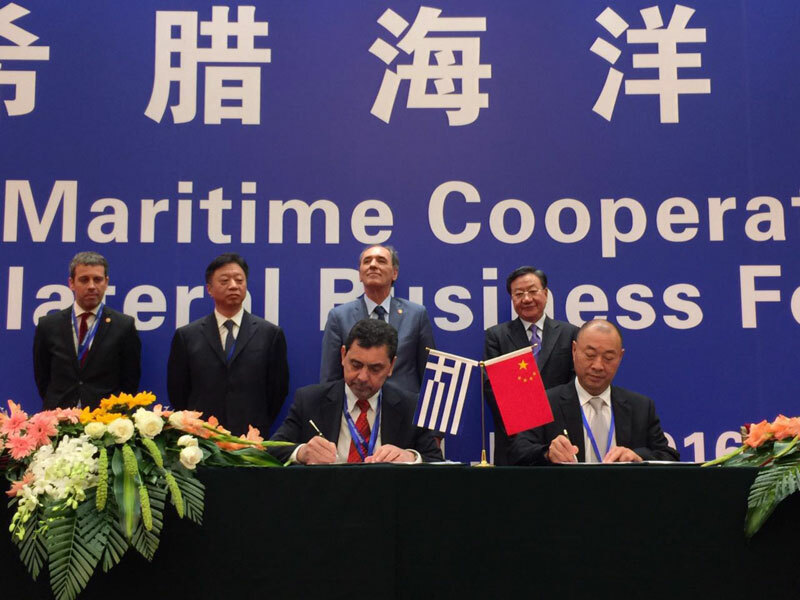 Witnessed by the two governmental leaders of Greece and China, and Greece, hundreds of entrepreneurs from domestic and overseas, and those well-known media reporters, Mr. Jian Xingfu – Board Chairman of China Chuan Kai Industrial Group Co., Ltd. and President & CEO Mr. Stavros Stavropoulos of Doppler S.A. signed the Joint Venture Agreement. Doppler S.A. is a well-known elevator manufacture company which is listed in the Athens Exchange. Doppler Elevator Co., Ltd which is a subsidiary of CCK Group Co., Ltd, and will establish a joint venture company under above agreement. 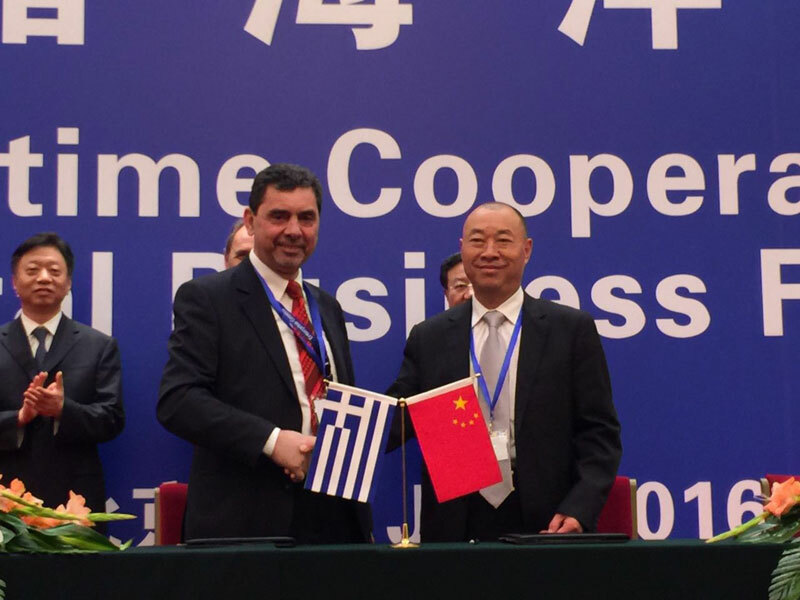 This is the second joint venture project between China and Greece in manufacturing industry. As a fruitful result of economic and trade cooperation between the two countries, the two governments will pay more attention and focus on this cooperation. In the future, the joint venture company will introduce advanced European technology, first-class modern processing equipment, high-tech R & D application software and experienced international sales team. Focus on providing professional and efficient product service for China and foreign market, by Passenger elevator, Home elevator, Panoramic elevator, Cargo elevator, Hospital elevator, Escalators, Moving walks, Automatic parking equipment and Customized products. The joint venture company will become an influential elevator manufacture in Chinese and globle market. 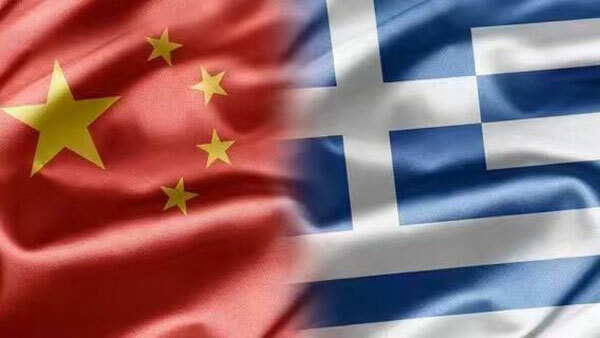 The premier of the State Council, Mr. Li keqiang and Greece's Prime Minister Alexis Tspiras jointly attended the second terms of GREECE-CHINA Marine Cooperation to Fuel Growth Bilateral Business Forum, and delivered speeches at Beijing's Great Hall of People. 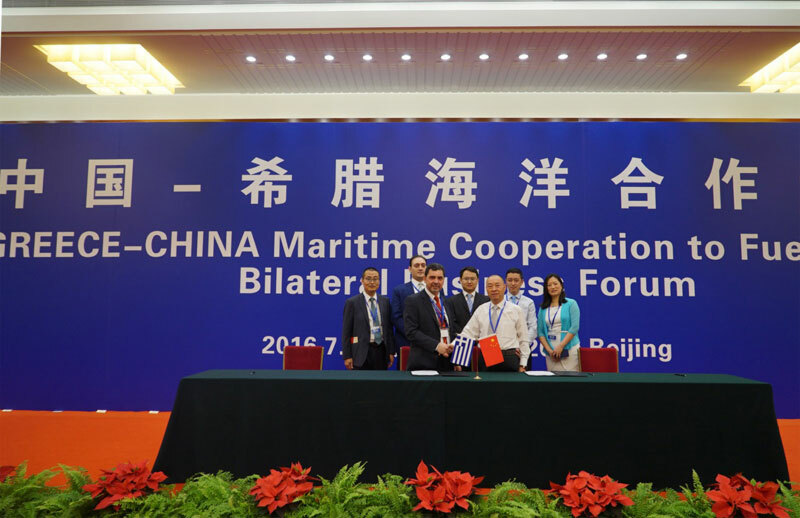 Mr. Jian Xingfu, Board Chairman of China Chuan Kai Industrial Group Co., Ltd. and President & CEO of Doppler S.A., Mr. Stavros Stavropoulos officially signed the Joint Venture Agreement.